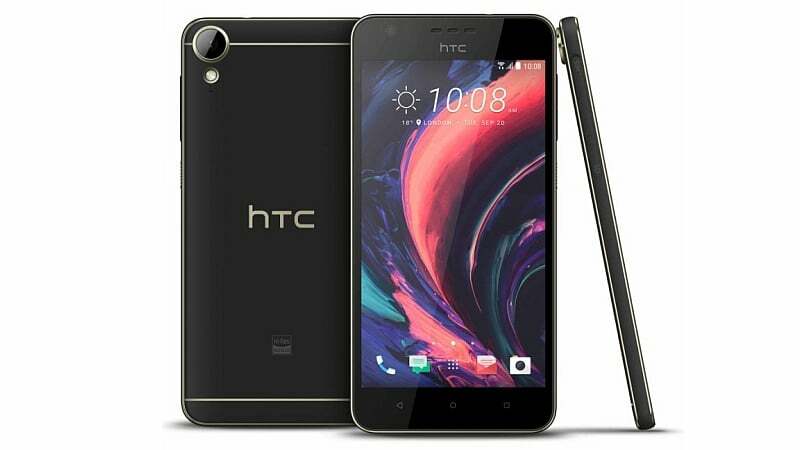 HTC on Thursday launched the Desire 10 Lifestyle in India. To recall, the company had first unveiled the smartphone alongside the Desire 10 Pro last week, and revealed it would hit select markets by September itself. It’s evident India is one of these markets, and the smartphone will go on sale at Rs. 15,990 via Amazon India and the company’s own e-store from Friday. The highlight of the HTC Desire 10 Lifestyle and HTC Desire 10 Pro is their design. The company is touting the matte finish bodies and the metallic gold contours. Both HTC phones also come with BoomSound stereo speakers. The HTC Desire 10 Lifestyle will be available in Stone Black (seen above) and Polar White (seen below) colours in India, though the company had announced Royal Blue and Valentine Lux colour options for other markets. The HTC Desire 10 Lifestyle runs Android 6.0 Marshmallow with the company’s Sense UI on top, and it will be available in a dual-SIM (Nano-SIM) variant in India. While the Desire 10 Lifestyle is the more basic version of the Desire 10 Pro, it brings support for 24-bit Hi-Res audio and HTC BoomSound Hi-Fi edition stereo speakers. It foregoes the fingerprint sensor seen on rear panel of the Desire 10 Pro however. The HTC Desire 10 Lifestyle sports a 5.5-inch HD (720×1280 pixels) Super LCD display with Gorilla Glass protection and a pixel density of 267ppi. It is powered by a 1.6GHz quad-core Qualcomm Snapdragon 400 processor. It comes in two variants 2GB of RAM and 32GB inbuilt storage, and 3GB of RAM and 64GB inbuilt storage – once again expandable via microSD card (up to 2TB). 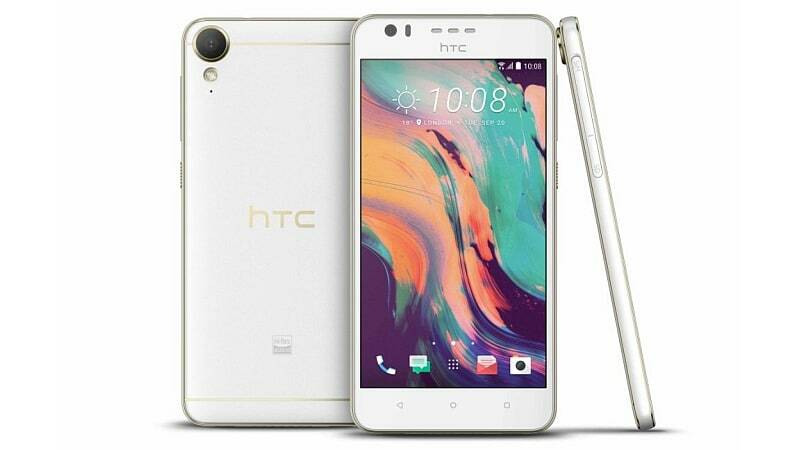 The HTC Desire 10 Lifestyle bears a 13-megapixel rear camera with a BSI sensor and an f/2.2 aperture, while the front sports a 5-megapixel camera with a BSI sensor and an f/2.8 aperture. Connectivity options include Wi-Fi 802.11 b/g/n, GPS/ A-GPS, Bluetooth v4.1, and 4G LTE Cat.4 (with support for Band 40 used by some LTE networks in India). It sports a 2700mAh battery that’s rated to deliver up to 24 hours of talktime on 3G networks. The Desire 10 Lifestyle measures in at 156.9×76.9×7.7mm and weighs in at 155 grams.